Data backups are an essential part of digital life. We capture so much information on our mobile devices like Android smartphones and Apple iPhones that we cannot afford to have them accidentally deleted or lost due to device damage. But doing it manually is quite a chore. You’ll have to connect the device to a PC and then move the various types of data by dragging and dropping files and folders. Even then, you won’t be able to backup everything because some data is not accessible this way, such as backing up contacts or text messages. 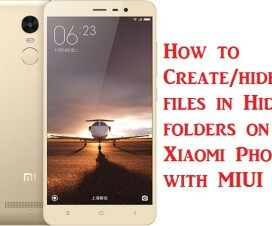 If you have a Xiaomi smartphone, then the process is a little easier because of the Mi PC Suite desktop client the company has developed for this purpose. But sometimes, even this utility doesn’t work as it should, and you’re left with no proper backup for all the data on your phone. Errors like device not detected or USB connection problems are quite common. If it works, that’s great. But what if it doesn’t? We’ll show you how to use Mi PC Suite to backup data to your PC, but we’ll also show you a very reliable alternative in case the first method doesn’t work for you for some reason. Mi PC Suite is a desktop client developed to help manage data on Xiaomi smartphones and mobile devices. It is a fairly robust suite of applications, and the new beta 3.0 update that came in April brought in support for Android 6.0 Marshmallow and higher Xiaomi devices with the MIUI. The problem is that there are still a lot of bugs with file management for videos, photos and file browsing. If you use the official public release, you’ll be stuck with software that hasn’t been updated for three years! However, it’s quite easy to do a backup of your Xiaomi device even with the older version of this desktop software. Step 1: Download the Mi PC Suite application from the official source on http://pcsuite.mi.com/ and install it on your PC. Step 2: From the modules available, select the Backup interface. Here, you will see the last backup date, and there will be a link to manage backups. If you have multiple backups, this is where you can see them all. At the bottom of that page, you’ll see an option called ‘Backup Now’. Step 3: Clicking on that option will create a new backup for all the data on your Xiaomi device. 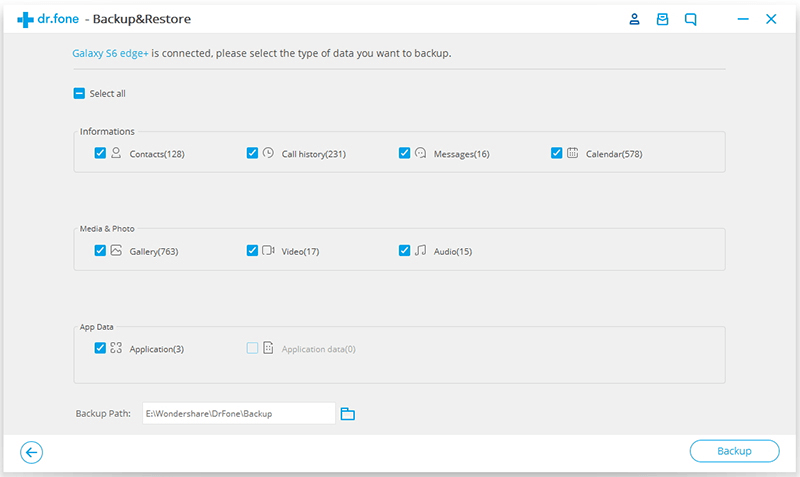 You can also view the backup files and restore any of them at a later time using the manage backup option. The method is fairly simple, but as mentioned earlier, there are quite a few bugs if you’re using the beta version. 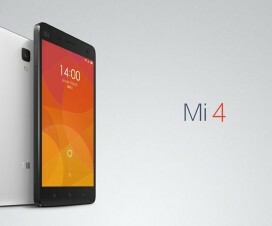 The older version will only support Mi3 and Mi4 devices, which is unfortunate if you have a brand new device like the awesome Xiaomi Mi5. If that’s your situation, then you can try a more reliable method like the second one described below. TunesBro Android Manager is a comprehensive suite of modules for seamless data management on Android and iOS devices. The Android Toolkit that contains the Backup & Restores module has other functions such as rooting, repair, transfer, recover and many more, but the Backup & Restore module itself is a fully functional and powerful utility. The software has been thoroughly tested over several years and across all the top Android brands of smartphones, tablets and other mobile devices. 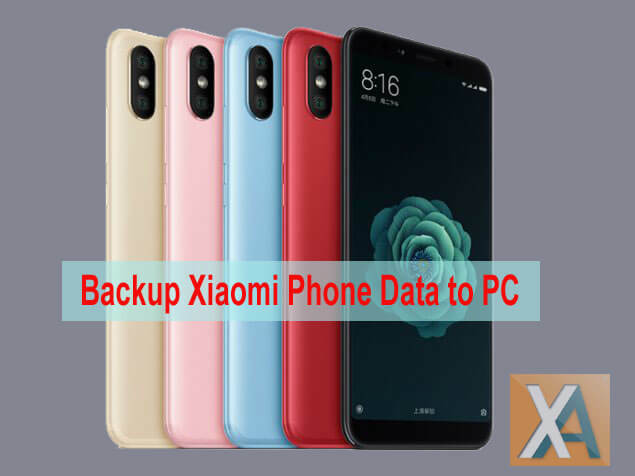 The reason millions of users around the globe trust the software is because it is highly reliable and extremely effective no matter what you want to do with your Xiaomi or other mobile devices. The software is intuitively designed so new users are comfortable from the beginning, and the modules are neatly organized into sections. Within each module, you’ll find all the features of that particular function. Step 1: Head over to the official TunesBro website and download a copy. Select from the Mac or PC option depending on your computer. Now install the application by following the on-screen instructions. Step 2: Launch the application and connect your Xiaomi smartphone to the computer using a USB cable. It will be automatically detected by the software, and you will see the various modules mentioned earlier. Click on Backup & Restore, and on the next screen, you will see a confirmation that your device is connected. Step 3: You have an option to look at all the previous backups that you made, and you will see an option for ‘Backup’ and one for ‘Restore’. Click the first one. 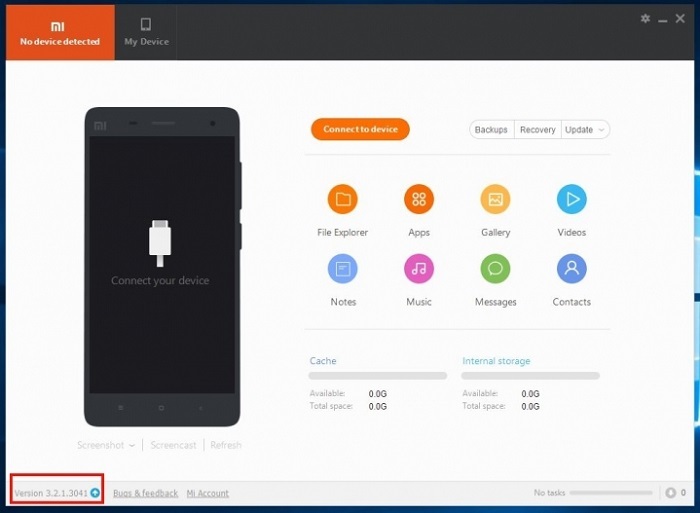 Step 4: On the next screen you will be shown all the data types identified on your Xiaomi device. Select all of them (selected by default) or just the ones you want to put into the backup. Now specify the target destination for the backup file, and click on ‘Backup’. Step 5: Once the process is over (it takes a few minutes), you will be given an option to view the files that were backed up. And that’s it. You can disconnect the device and shut down your PC. This easy method is specifically designed for general Android users. It requires no rooting or complicated maneuvers by the user, and it can be accomplished in a few minutes. 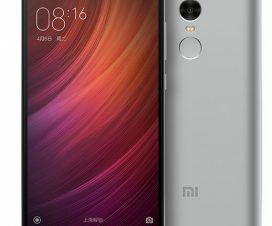 The software is constantly being tested and tweaked for newly released devices and Android versions, so you can be confident that it will work on the latest Mi devices. 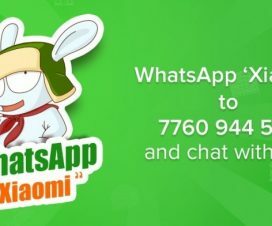 How to Subscribe to WhatsApp Xiaomi Mi Bunny Free Subscription Service?